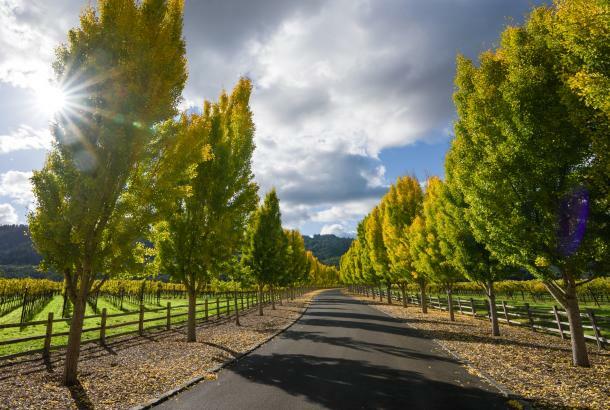 Among Napa Valley’s famed Cabernets, those hailing specifically from the Rutherford area have an especially passionate following. 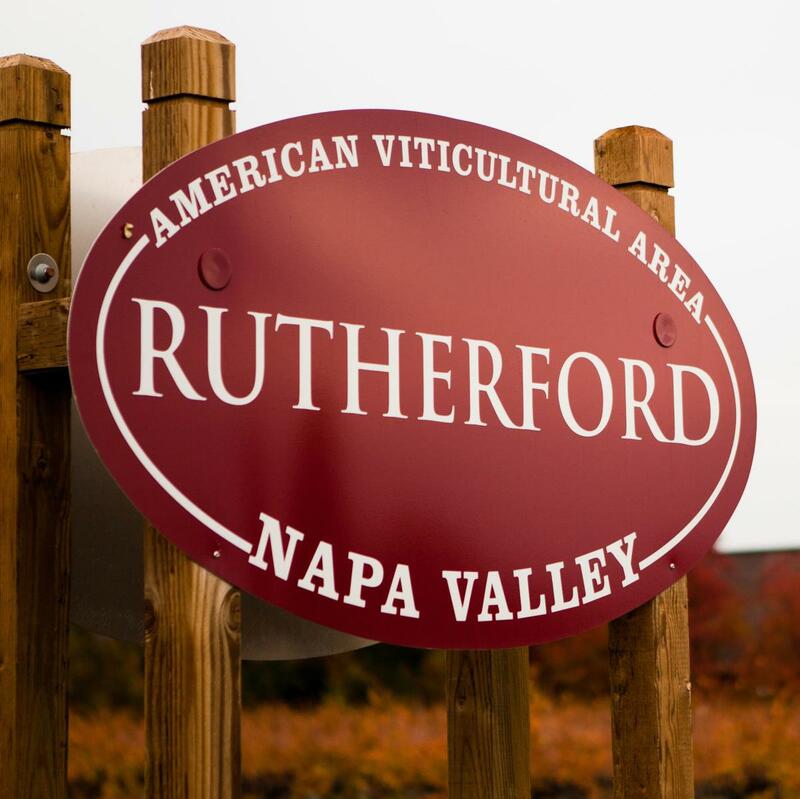 The unique soil in the Rutherford area, once a riverbed, produces wines in which fruit and herb flavors are tinged with a mysterious, almost spicy element known as "Rutherford dust." 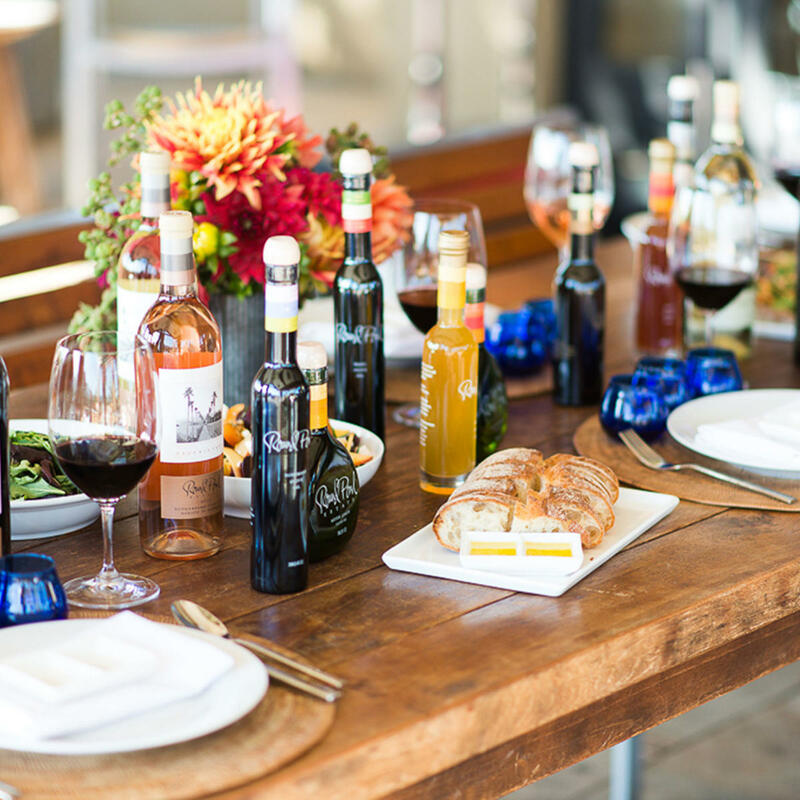 Wondering which foods pair best? 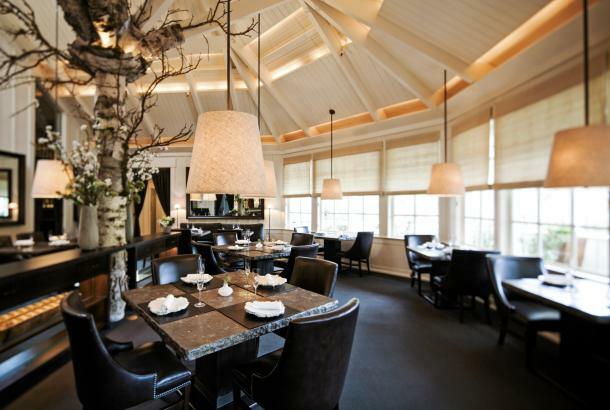 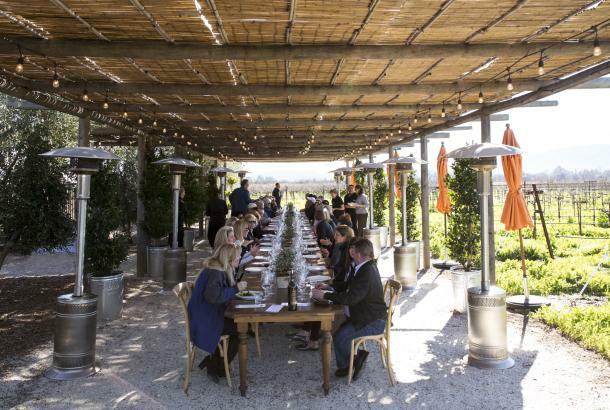 Learn all about it during a lunch tasting on the terrace at Round Pond Estate. 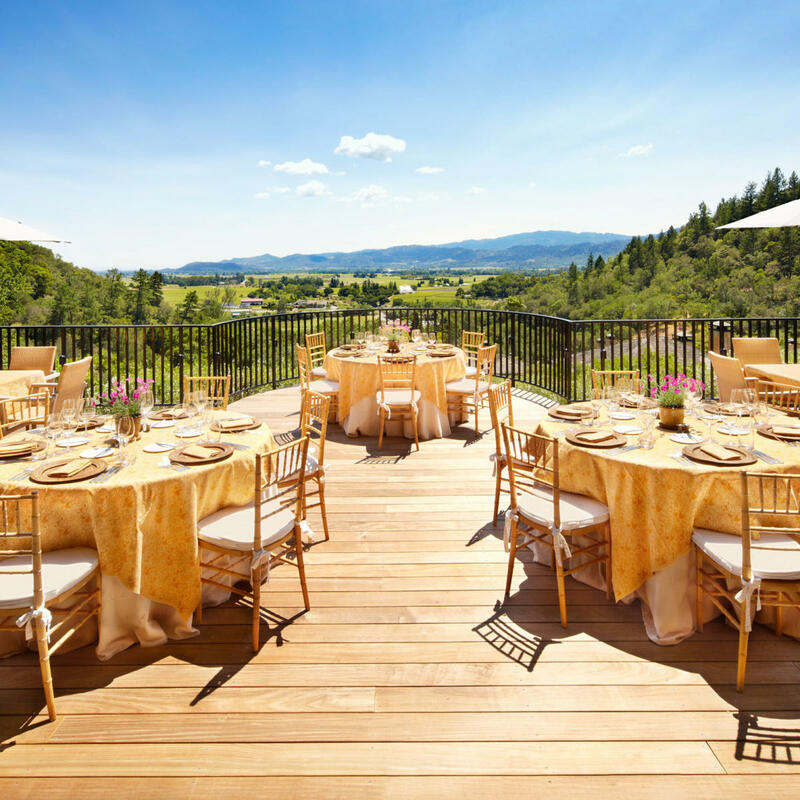 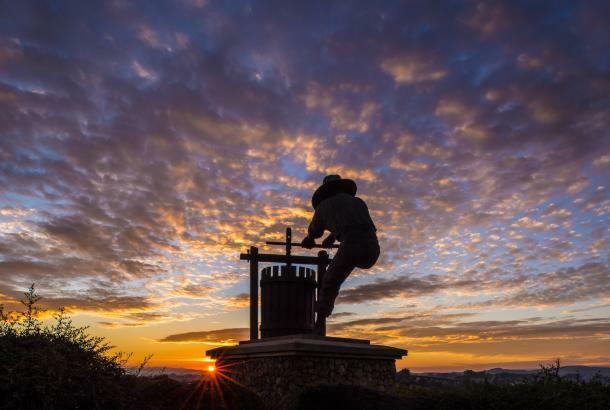 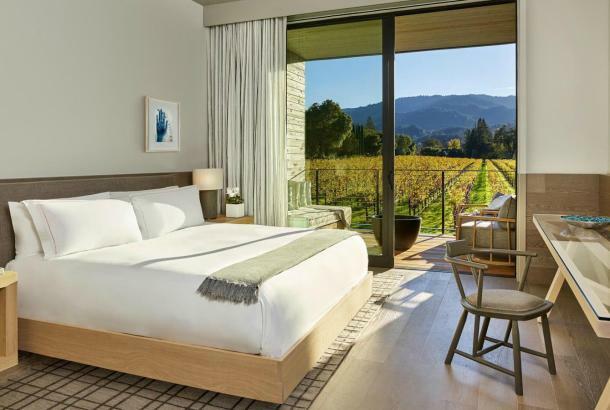 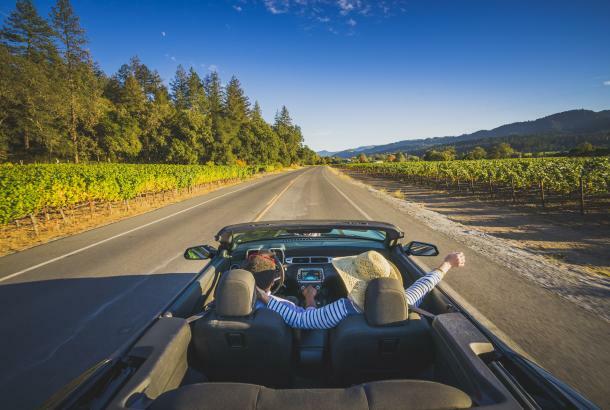 Or wind up Rutherford Hill Road to Auberge Du Soleil for wine country cuisine at the resort&apos;s Michelin-starred restaurant accompanied by breathtaking views of the Valley below. 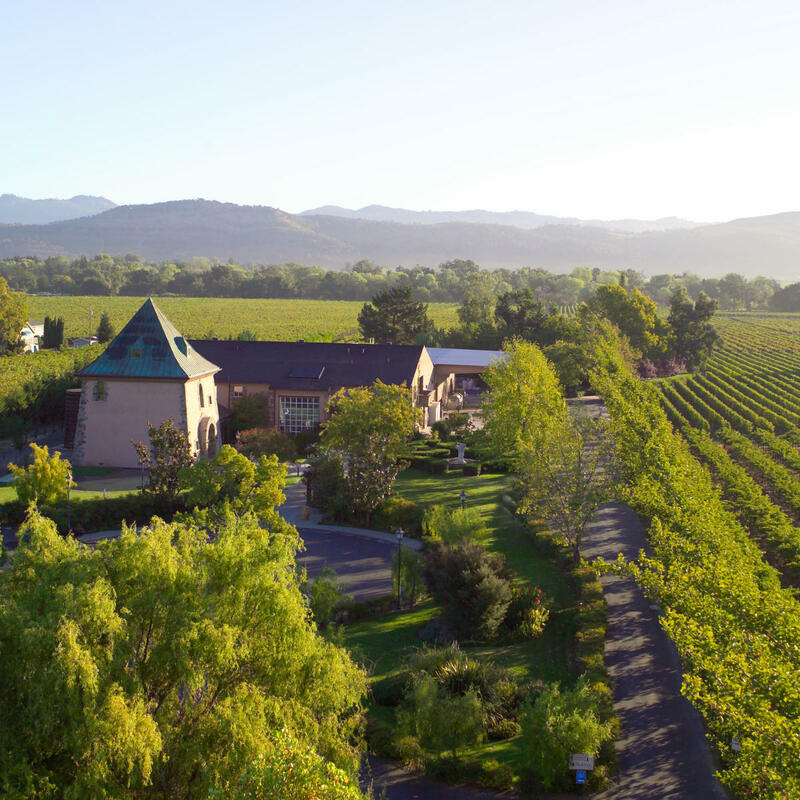 Purchased by film director Francis Ford Coppola in 1975, Rutherford&apos;s historic Inglenook wine estate now houses both the acclaimed Niebaum-Coppola winery and a museum dedicated to the history of Inglenook and the birth of cinema.